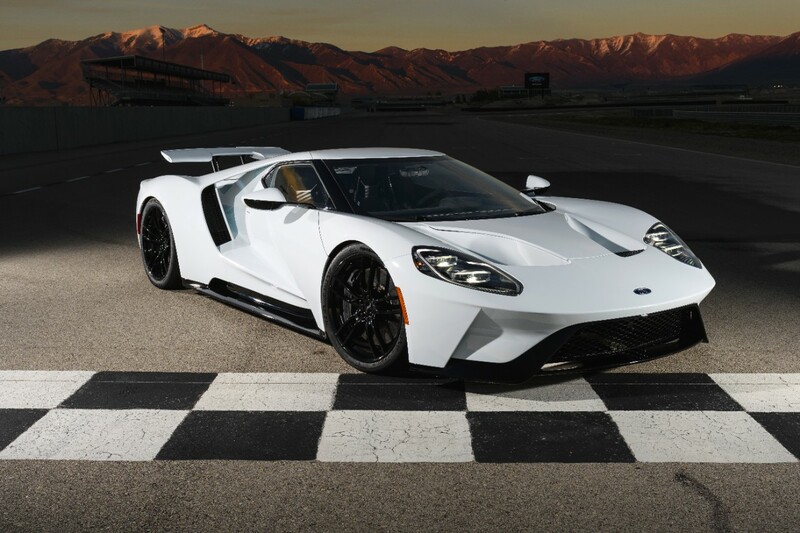 All-new race-winning Ford GT supercar serves as a test bed for new technologies and advanced lightweight materials that will benefit future Ford cars, trucks, SUVs and electric vehicles. 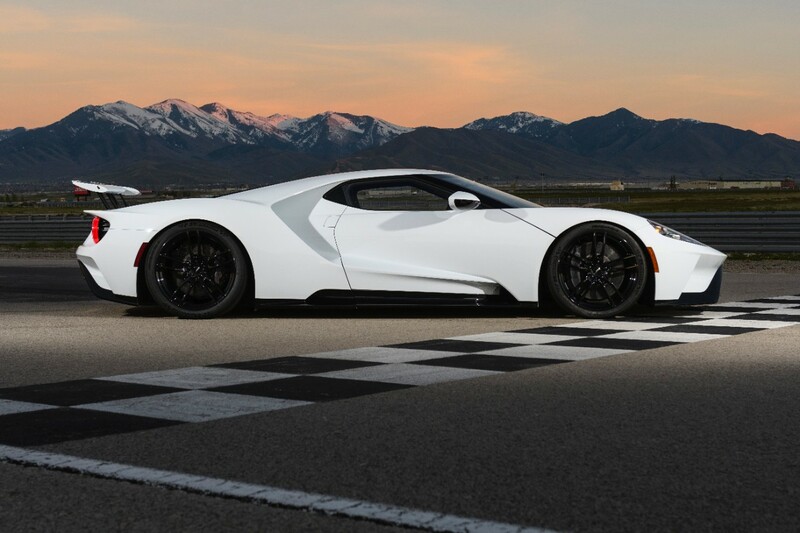 Patent-pending rear wing improves track performance by changing shape like an airplane wing, increasing downforce on the car, with minimal impact on drag, to help aid acceleration, cornering and braking. 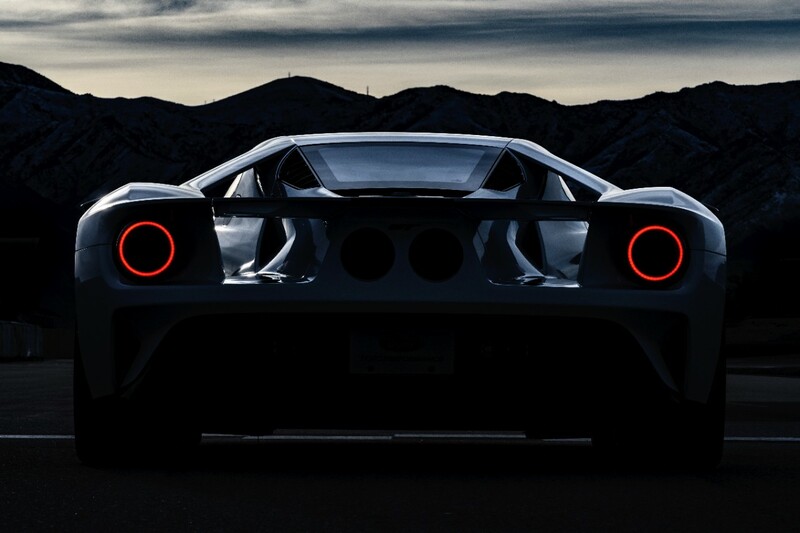 GT’s aerodynamics produce positive downforce in all conditions, giving GT stability and grip on and off the track. 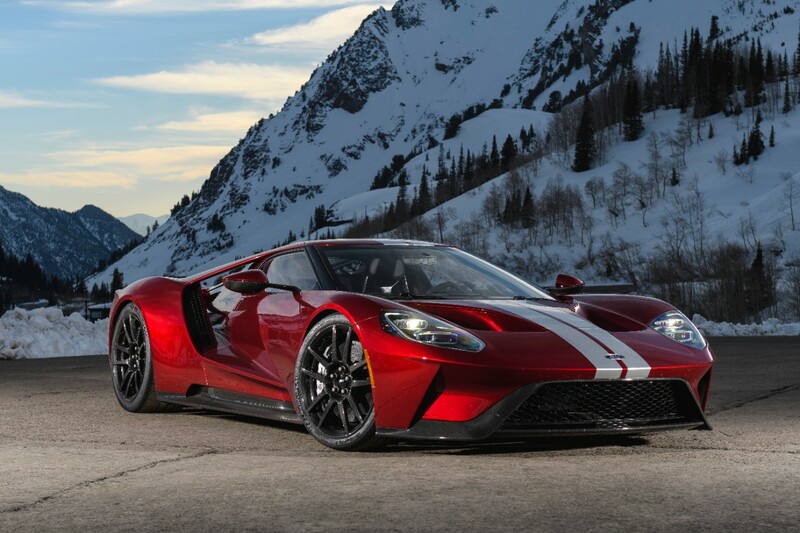 In creating the all-new high-performance Ford GT, the pioneers behind the supercar designed it not only to win races but also to serve as a test bed for new technologies and ideas for future vehicles across Ford’s vehicle lineup.